Step into the world of Dynamons! 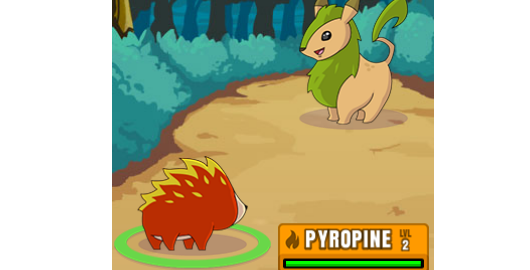 Choose your starting dynamon and battle other monsters to capture all of them. Enjoy the fun adventure and plan the battle strategy carefully to win it. You can also play Dynamons on Android. Posted on Thursday, November 30th, 2017. Follow any responses through the RSS 2.0 feed.